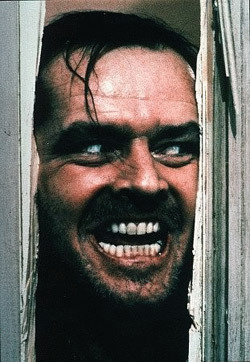 One of the first scary movies I remember seeing as a kid, The Shining certainly has its flaws, but those twin girls and the blood coming out of the elevator... and boy oh boy that nasty woman in the bathtub... parts of The Shining just stay with you. Forever. 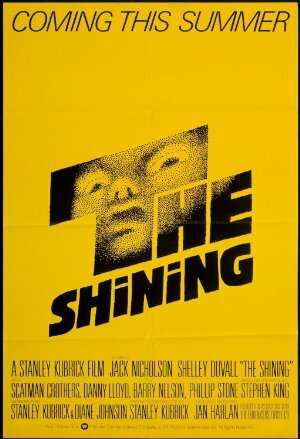 Not Kubrick's greatest work (let's be honest: entire sections of this film make no sense at all), but hey, it's creepy as hell.